Evaluated for quality of education, affordability and student outcomes, Vanderbilt University has been named the 27th best-value college in the nation by Money magazine. The magazine released its rankings for colleges and universities July 11. They are presented as a ranking of colleges that “deliver the most value — that is, a great education, at an affordable price that prepares students for rewarding careers.” More than 700 colleges or universities were evaluated. Princeton University was ranked No. 1 on the list, followed by the University of Michigan–Ann Arbor and Harvard University. 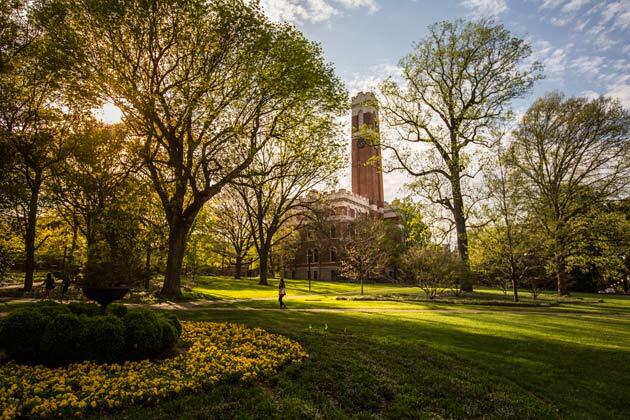 On Money’s state-by-state list, Vanderbilt was noted as the best college in Tennessee. 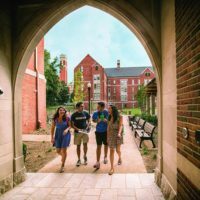 “Vanderbilt has very hard academics, and you can’t expect to get straight A’s like in high school, but the university has so many opportunities and wants you to succeed,” a Vanderbilt student said in Money’s article about the university. To order the schools in the list, editors at Money took into account factors including graduation rates, student-to-faculty ratio, graduates’ earnings, affordability for low-income students, student and parental debt after graduation, and net price of degrees. 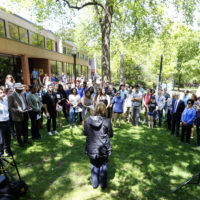 Since 2008, through its Opportunity Vanderbilt initiative, Vanderbilt has striven to ensure that 100 percent of each undergraduate’s demonstrated financial need is met with scholarships and grants, and without loans.